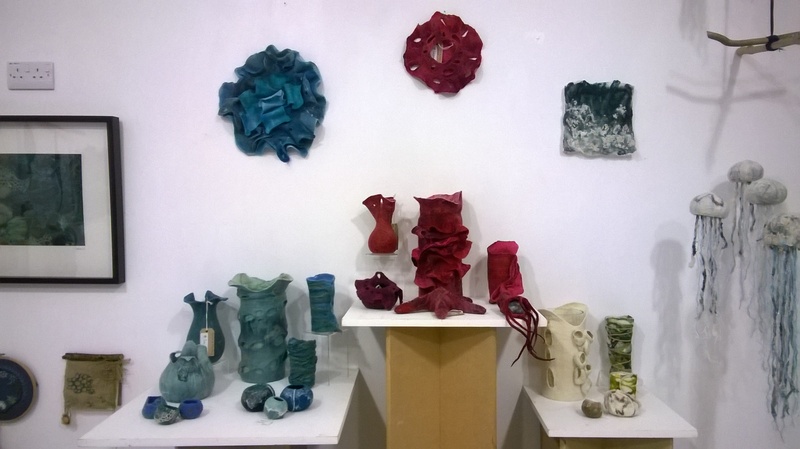 There are a wide range of exhibitions throughout the year from groups to individuals to the ever popular Open Exhibition, there is something for everyone. We strive for diversity within the exhibition schedule so there is always something interesting to see. Many of the exhibitions also have events alongside so keep an eye on the courses calendar as well. See the side tabs for full calendars of exhibitions or follow this link to the CHESTER exhibitions calendar. 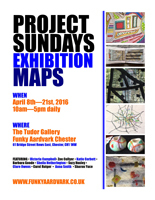 Annual aardvark open exhibition chester. Use the exhibition calendar to choose which exhibitions you would like to enterEmail images of the work you would like to submit for consideration marked with the exhibition title. Label your work with your name, the title, the media and the price (including commission at 40% + VAT) clearly on the back of the piece. 20:20 exhibition entry details: For this exhibition you need to bring along your work between the 26th April and the 3rd May 2016. All entries will be displayed. Hanging fees are £1 for pieces that are for sale and £2.50 or those that are not. Commission is 40% + VAT on sales. Please print out 2 copies of the entry form and bring with you on the day of delivery. Standard Fees: Work for Sale – £3 for a small piece (less than 1.5m in each direction) or £4.50 for a large piece. Work not for sale – £6 for a small piece or £9 for a large piece. Commission is 40% + VAT on all work. Funky Aardvark is here to provide opportunities for everyone to exhibit their work. To do this we have created different ways of exhibiting. 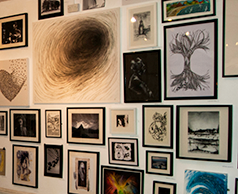 1) Themed exhibitions with submission open to anyone on the chosen theme. 2) Gallery hire for individuals and groups. 3) An annual open exhibition with submissions welcomed from anyone on any theme. Funky Aardvark is equally welcoming to professionals and newcomers to exhibiting and encourages all types of Art and Craft to be submitted for exhibition. We are happy to advise on all aspects of exhibiting from display to pricing. So get making and get your work on display!